If you want some innocent fun for April Fool’s Day (instead of mean pranks! 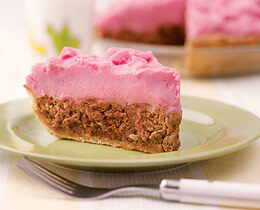 ), try fooling people with Food. … or Compost Cake, complete with worms! 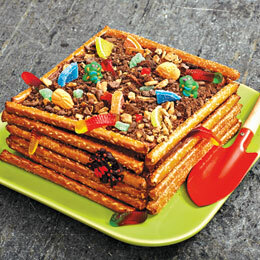 April Fool’s Recipes on the FamilyFun site often include making desserts that look like entrees and vice versa. With everything we see on Food Network and Bravo involving molecular gastronomy, this looks like a simple easy way to fool with food. Have fun! Of all the cultural greetings I’ve experienced, I think “Namaste” is my favorite. One presses one’s palms together, in front of the heart chakra, fingers pointing up in a hopeful manner, bows slightly, and utters a single word. The greeting is often done silently, with just the physical gestures, because people understand the meaning. Sometimes eyes are closed, sometimes not. Some people smile, some don’t. In any form, it is a very personal and intimate expression to another person, without handshakes, hugs or any other form of touch. It acknowledges the notion of a divine spark close to our heart. It incorporates humility. 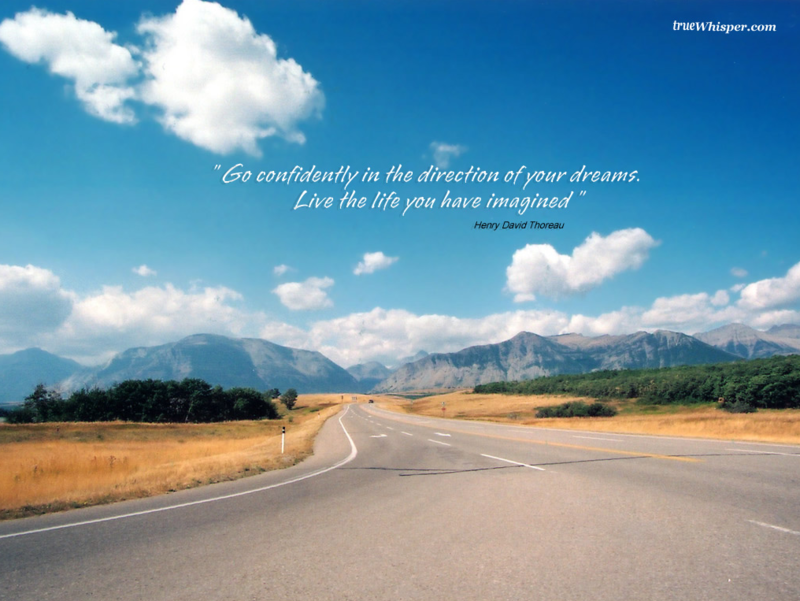 It is both a hello and goodbye. 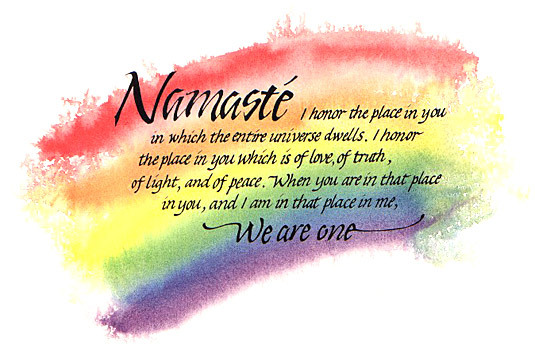 More than any other greeting I know, the feeling of Namaste is of mutual respect, caring, hope, peace and love. Of wanting each of us to be our highest and best selves. Of witnessing and honoring the divinity within everyone, no matter how we experience that. Namaste – and have a good weekend! It is salad time! So if you want to make your spring salad SUPER healthy, Eat This, Not That (Rodale Press) has a good article this week on “Superfoods” – foods that make us healthy in multiple ways. Asparagus: Lots of Vitamin K, some Vitamin A, moves calcium to your bones, wards off hangovers! Fava Beans: Lots of protein, lowers your cholesterol, stimulates you sexually! 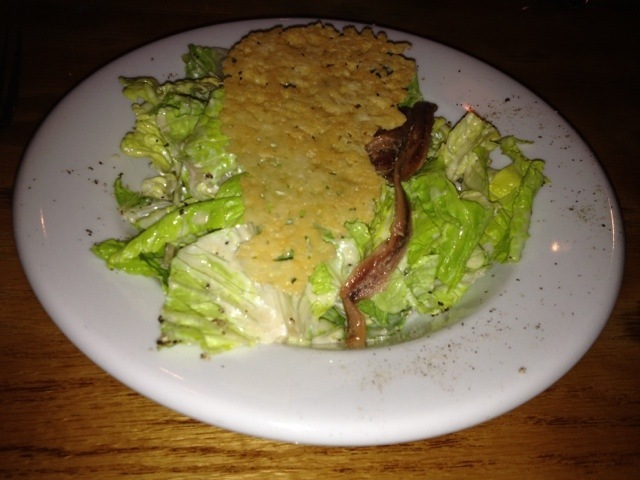 Lettuce: Except for iceberg, and especially when fresh, local and dark, packed with antioxidants. Scallions: Antioxidant, antihistamine, lowers your blood pressure. Spinach: All unpronounceable, but good: Vitamin C & K, betaine, lutein. Good for your eyes, energy, and exercise performance. Radishes: (My wife loves these). Vitamins, and eaten with broccoli, helps fight cancer! Leaves are ultra-healthy too. Arugula: The peppery flavor keeps you interested enough to eat the rest of the salad <JK>. Full of magnesium. Artichokes: Good for digestion, make other foods taste better. 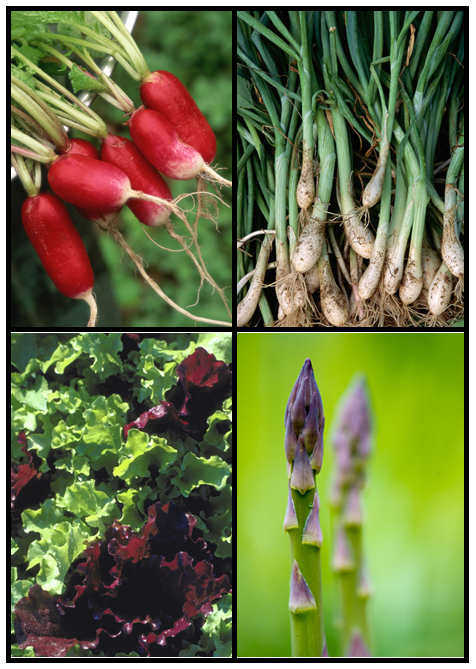 So stock your spring salads full of super foods, and enjoy the health benefits and the taste. Once again we arrive at a Merriman’s as a second choice, and this one was even better! 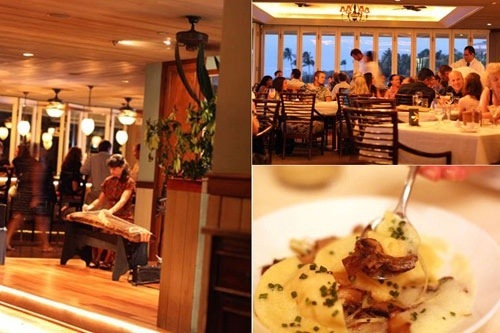 We had intended to go to the Sea House restaurant at the Napili Kai Resort, despite it’s mixed reviews, because they claimed to have authentic Hawaiian music every night. We even called a half hour before to confirm the music. When we arrived, about 15 minutes after the music should have been playing, we found out that the musicians were a no-show! Consulting the trusty map function on my iPhone, we found that Merriman’s of Maui was 2 blocks away. Amazingly, we got a table, because they looked full, and happily ordered cocktails. 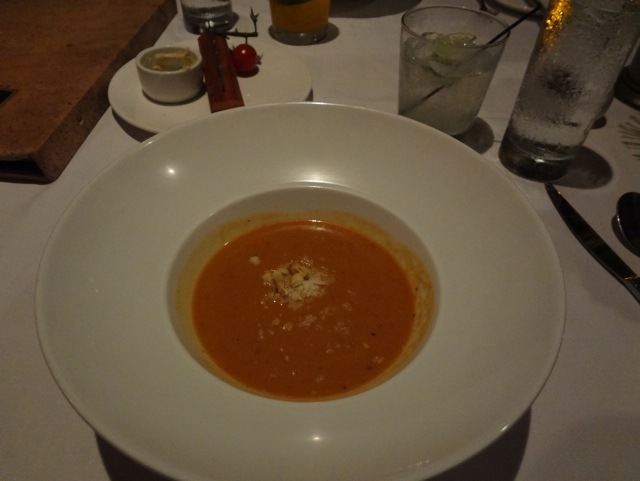 We both started with the soup of the night, which was lobster and roasted pepper bisque, with lobster shreds and roasted corn. It had great spice and depth of flavor. 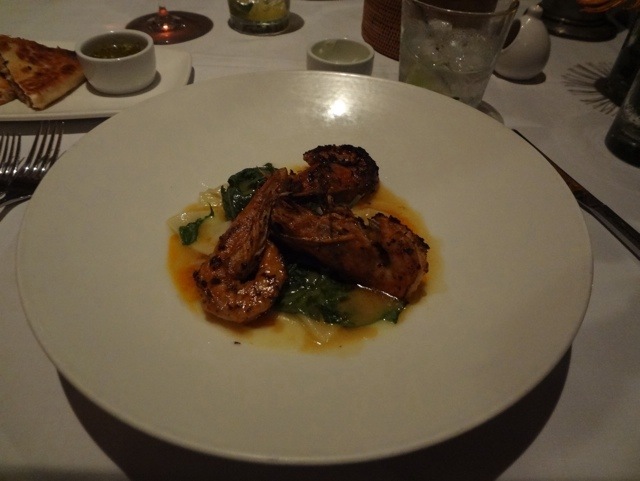 I opted for two appetizers as my second course: the grilled prawns (local) over house-made shrimp and cheese ravioli, with a fish and pineapple nage sauce. It was divine. 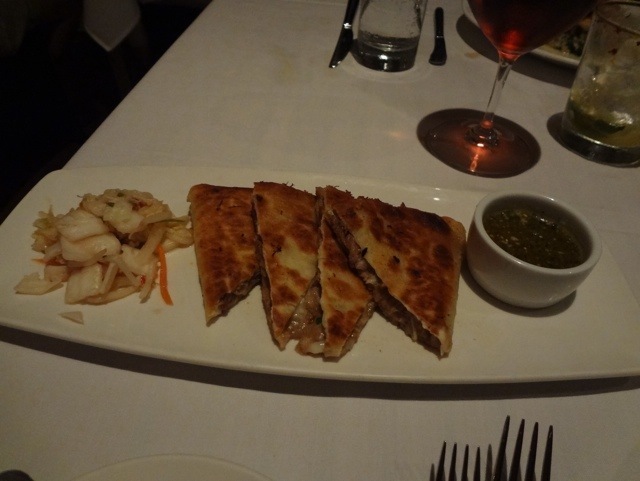 I also tried, but couldn’t finish, the Kalua pig and Maui onion Quesadilla, served with a green pepper dipping sauce, and house-made kimchee. Also really great! 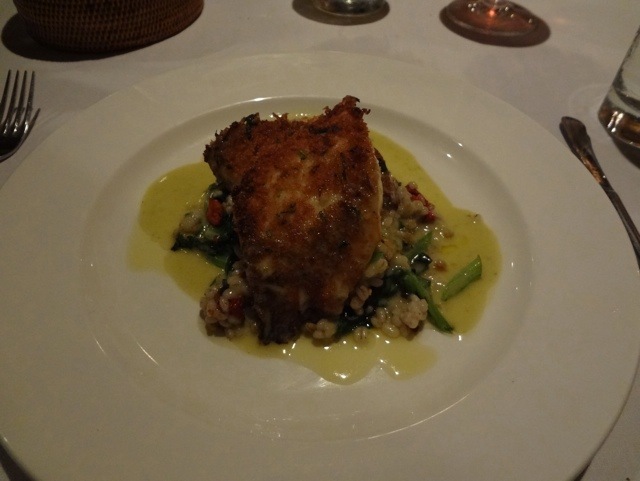 Susi chose the nightly fish special, grilled ginger crusted Onaga, served over vegetable barley with jalapeño sauce. Hard to articulate how well harmonized all these flavors were. Again, really good. We thought the Maui Merriman’s was even better than the one in Kauai. It is a stand alone building on the water at the Kapalua resort, and is larger. The decor is more upscale. Our server told us that each executive chef at Merriman’s has his/her own interpretation of the company’s Farm-to-table concept. The menus were completely different too. I would highly recommend Merriman’s to any Hawaii traveler. You can read about the bio of the founder, Peter Merrimans, on their web page. Fascinating guy! 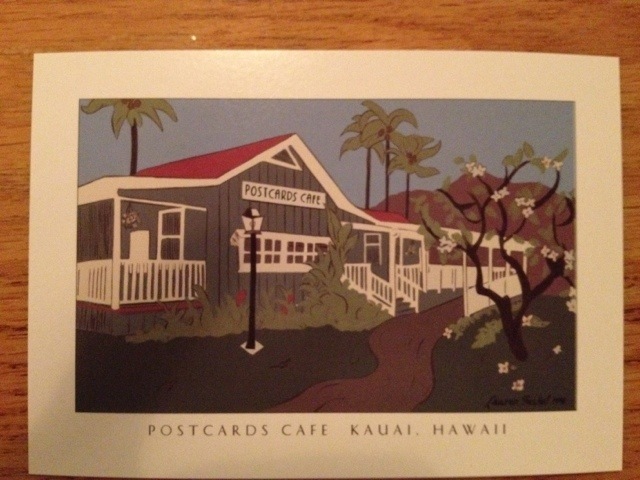 Postcards Cafe is a Cozy, friendly in the picturesque town of Hanalei on the north shore of Kauai. We visit whenever we are in that area. 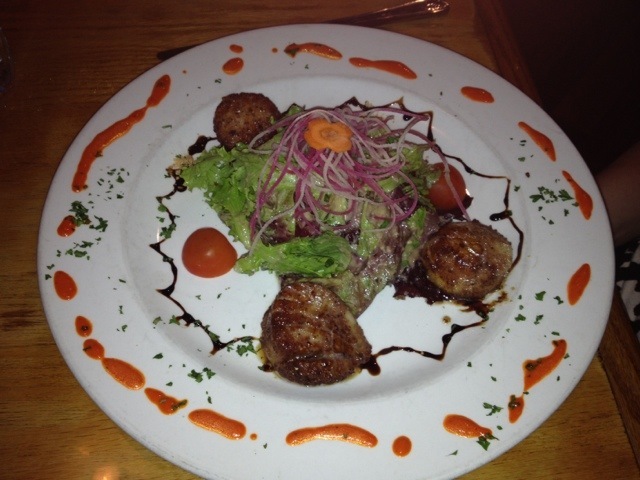 We enjoyed a Caesar salad with anchovies and Parmesan crisp, and Porcini crusted scallops with a sweet balsamic drizzle, served with baby greens, button mushrooms, sweet onions, and a delectable cashew date dressing. 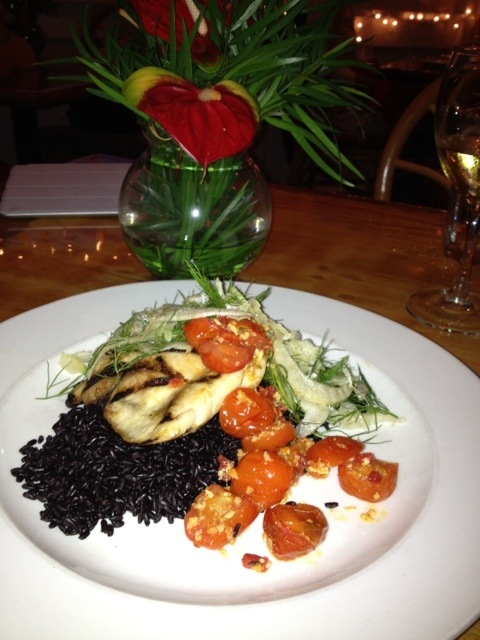 Our entree was the Fish special, grilled local Hawaiian Hebi (short billed spearfish) with roasted cherry tomatoes, forbidden rice, shaved fennel. 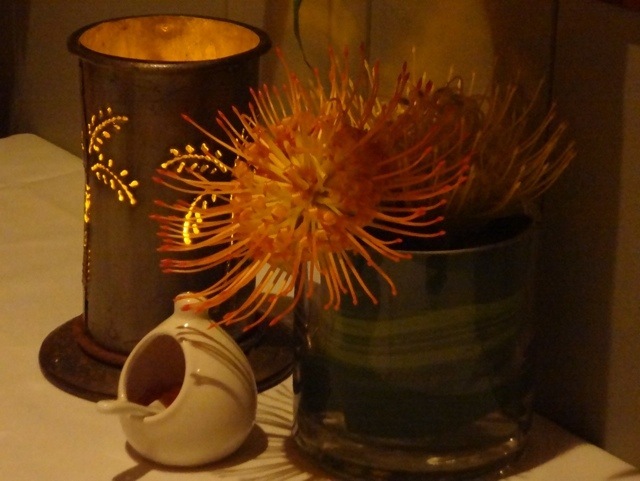 All really tasty, and the place has true Aloha spirit!